You may be far in distance but you are close to our hearts! You are now part of our support system. Thanks so much. You guys rock!! This is exactly what I needed to read today! Once you get into a negative mindset its so hard to get out of it! This is a fab idea. 100% agree that it’s all about staying positive. I actually think being diagnosed with RA has helped me have a more positive mindset. I’ve learned to appreciate the good days and what I can do instead of what I can’t. No worries, I still have pity parties, but they aren’t as often. I’m so glad to have found your blog! I blog about running with RA thrown in over at Taking the Long Way Home. 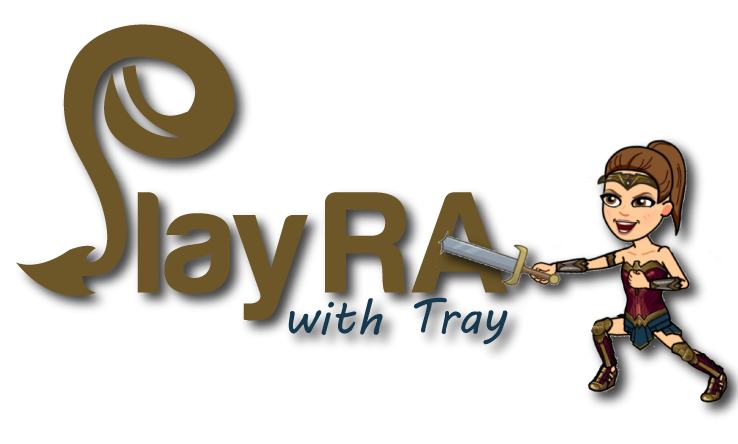 I’ll add your blog to my RA page. Tracy, Your blog is once again amazing and I love the cartoons! The “Unfortunately. Fortunately” strategy is great and should work for everyone! ❤️❤️❤️❤️ perfect strategy to get you thinking positively! Thanks Mom. Love you. Love your contagious positivity & warrior cartoons! I used to be a marathon runner & Jeff Galloway run/walk coach, inspring others to break through personal walls of pain & barriers. RA diahnosis not the end, only a bump in the road. A new chapter, I am stronger than this RA disease! Keep fighting the good fight! We need each other to win this! Yes! Inspiring others to break through personal walls of pain and barriers! LOVE IT! Thank you so much for the comment and sharing with me. Positivity and laughter are most certainly the best medicines! RA STRONG!